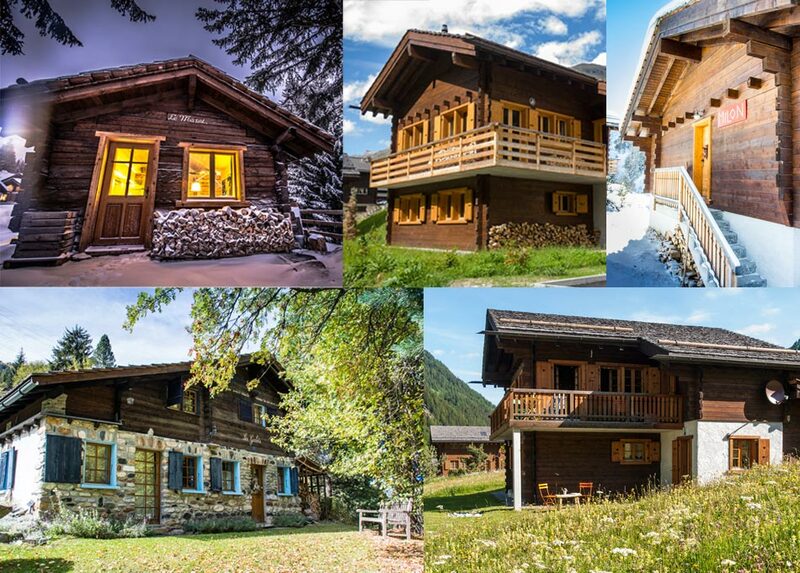 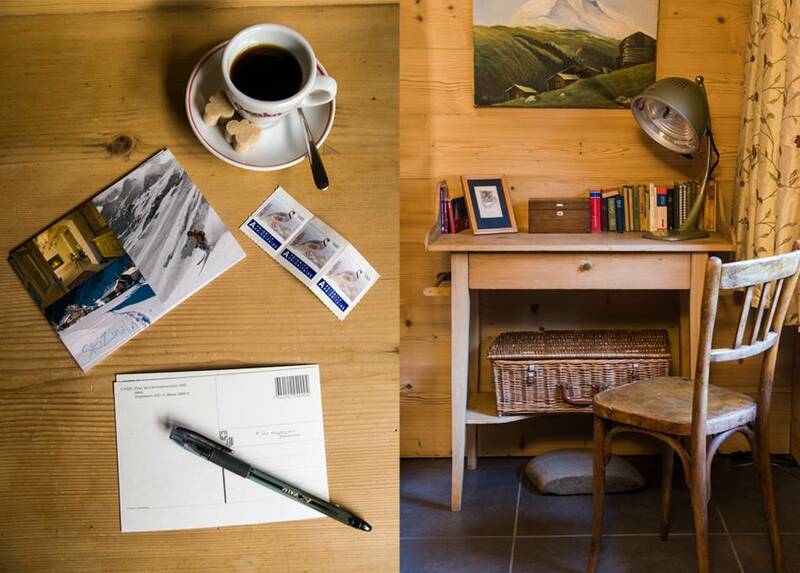 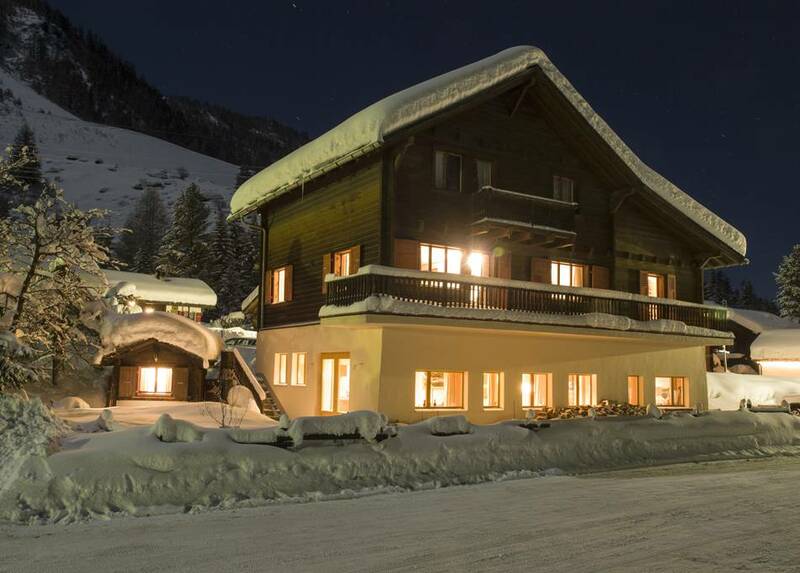 Chalet Edelweiss is SkiZinal's catered chalet, a beautifully furnished, spacious former auberge at the foot of the best ski run in the Val d'Anniviers. 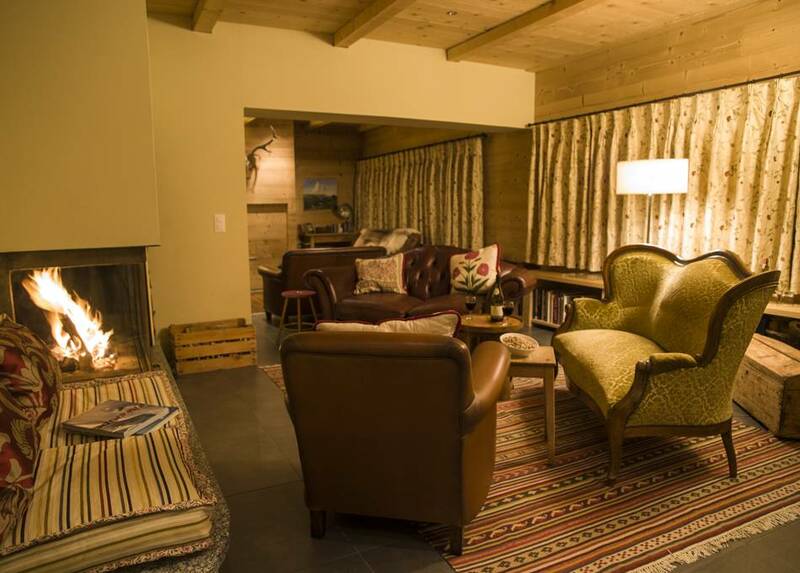 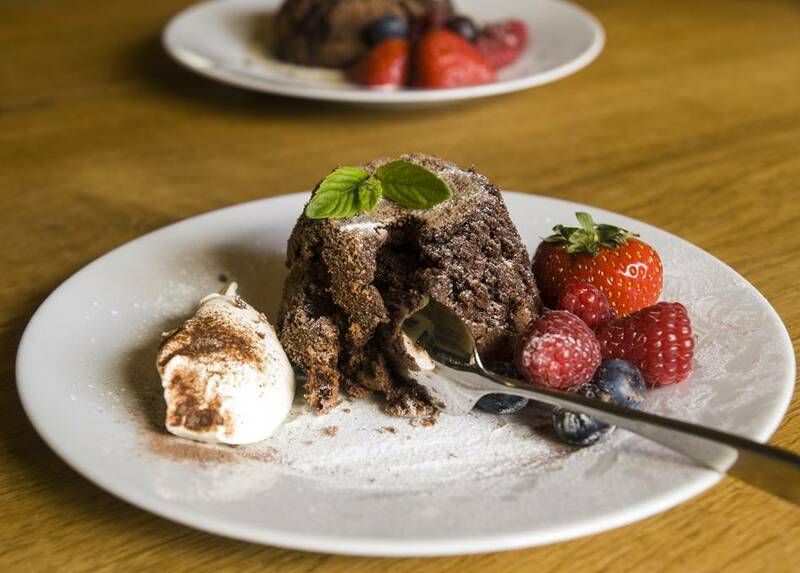 The chalet has five en suite twin/double bedrooms (sleeps 10-12), a huge fireplace at the centre of the living area, book & DVD libraries, ski room with boot drier, and above all, great food. 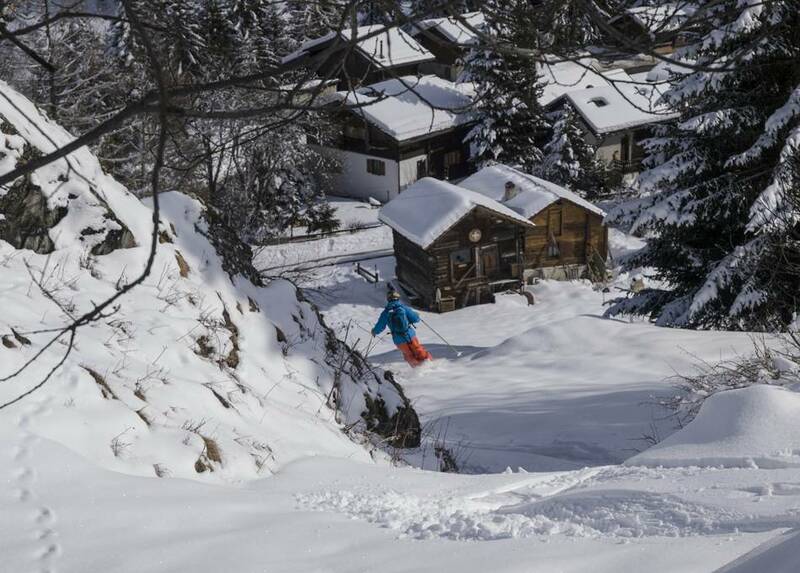 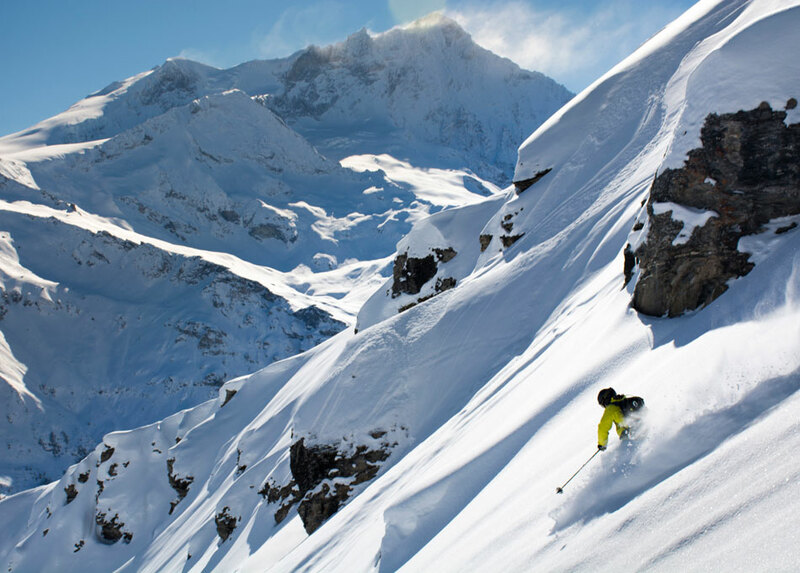 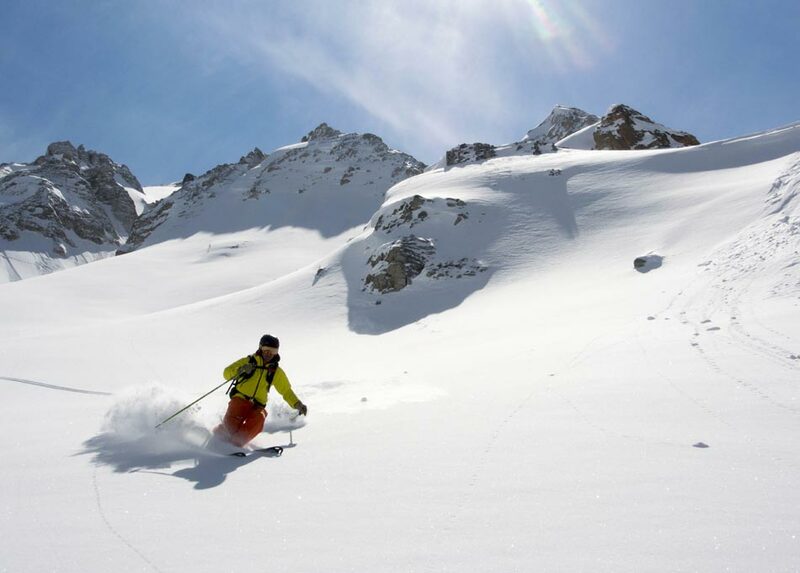 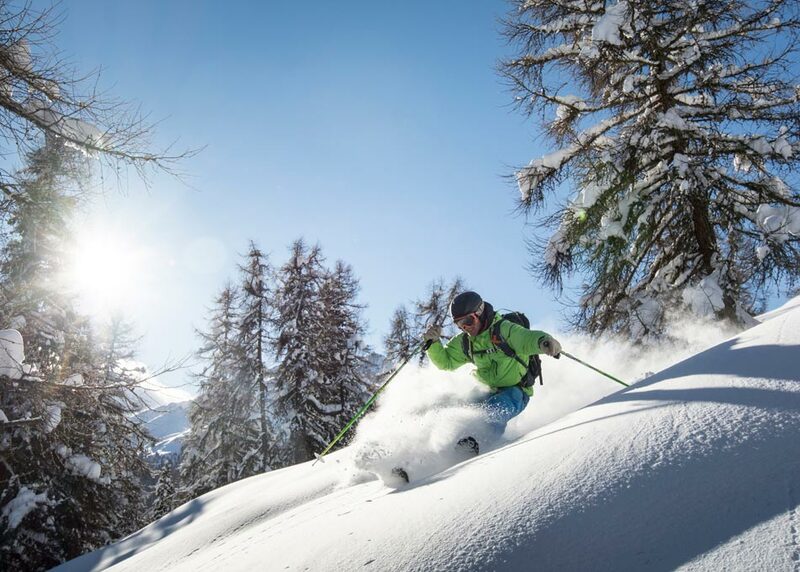 Off piste skiing, freeriding and guiding: come and explore the terrain between and beyond the 5 ski domains of the Val d'Anniviers. 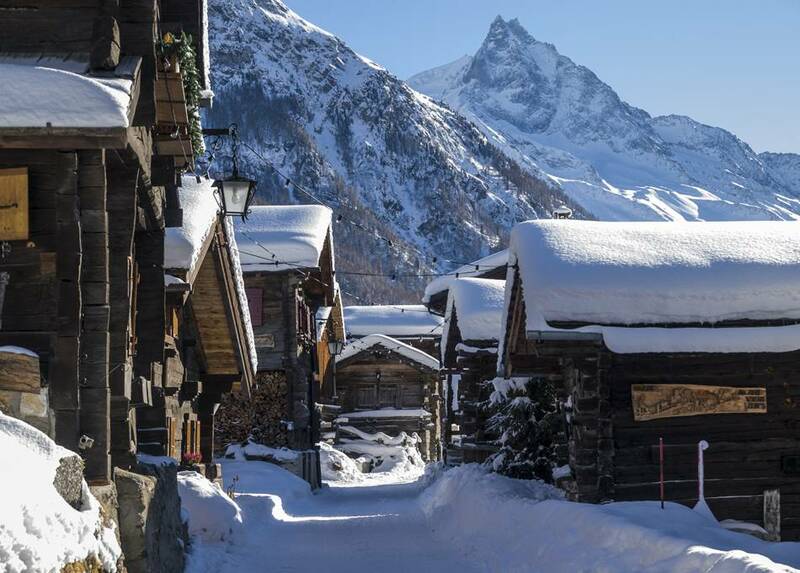 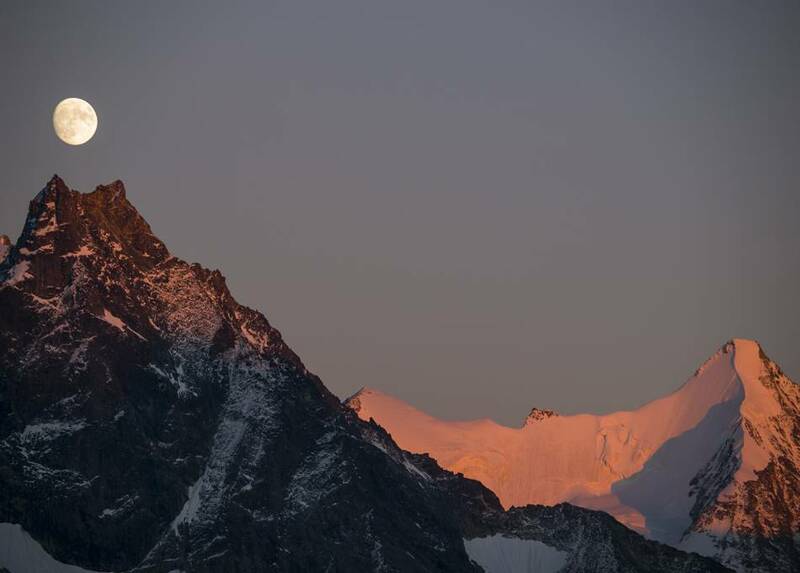 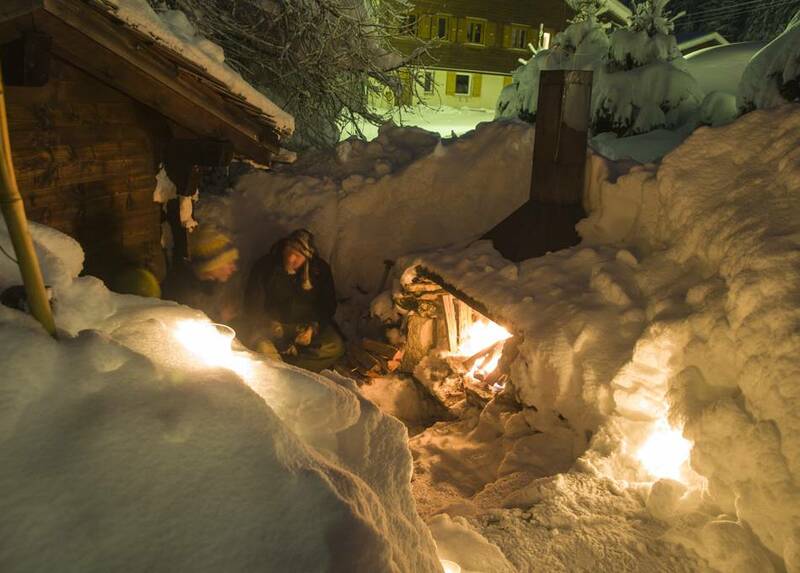 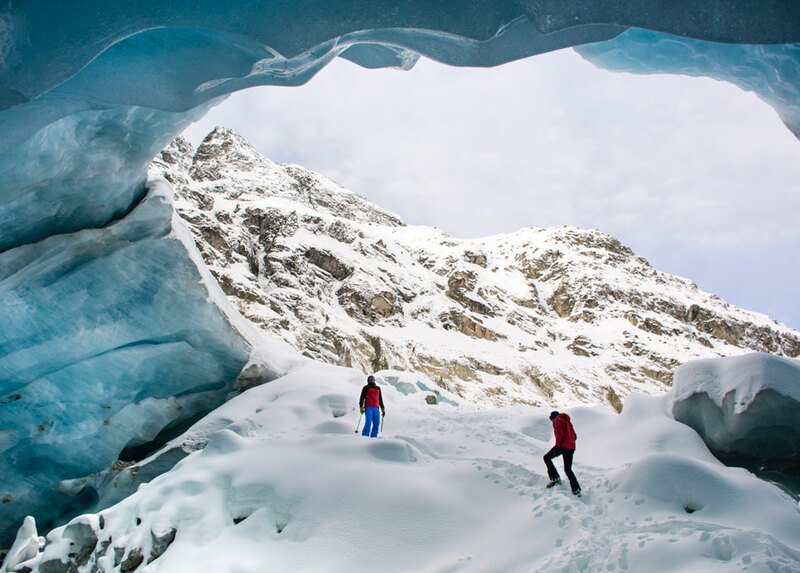 Discover why this valley is one of THE places to explore in the Alps. 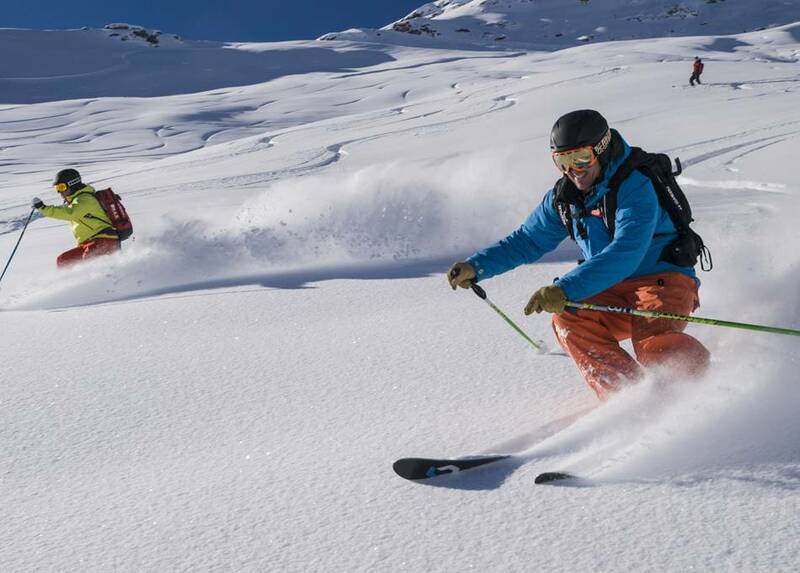 Or go for maximum vertical with a day's heliskiing. 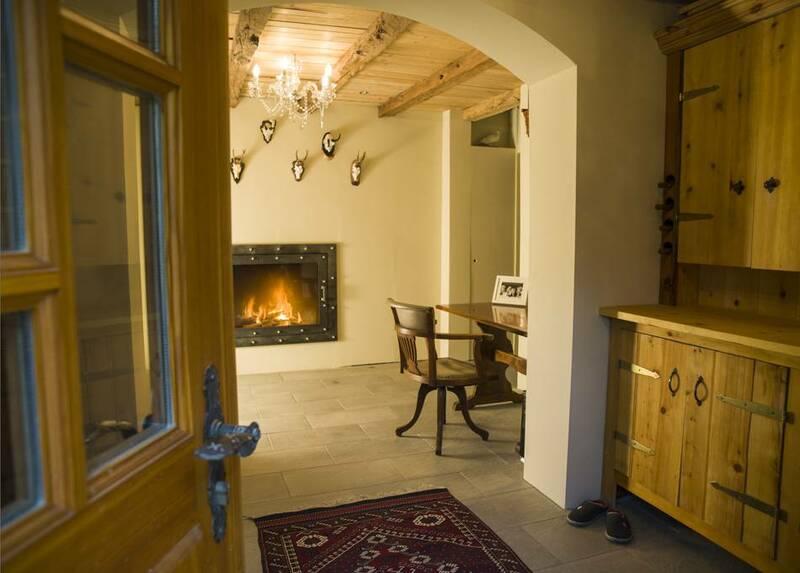 During summer (and for a few winter weeks), the romantic Mazot for two and our NEW (2 bedroom, 2 bathroom) Apartment Edelweiss are available. 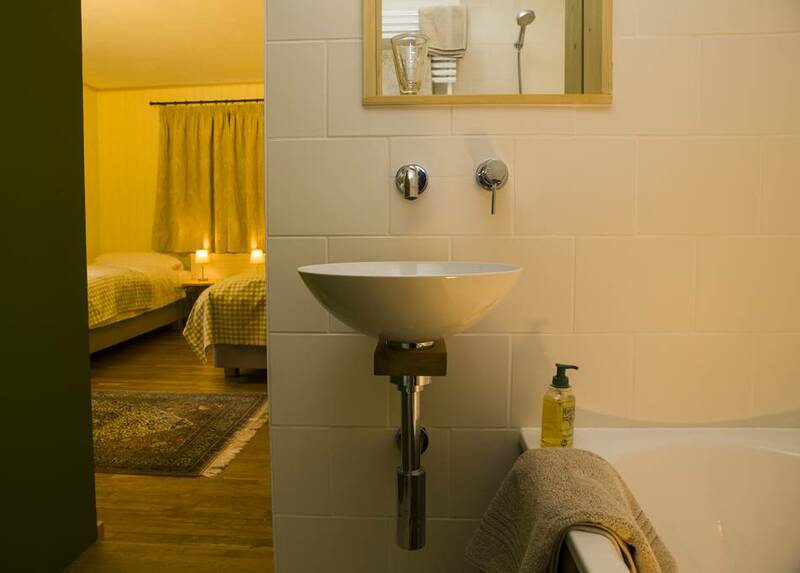 Enjoy the valley's exceptional walking and biking based in self-catered or catered accommodation. 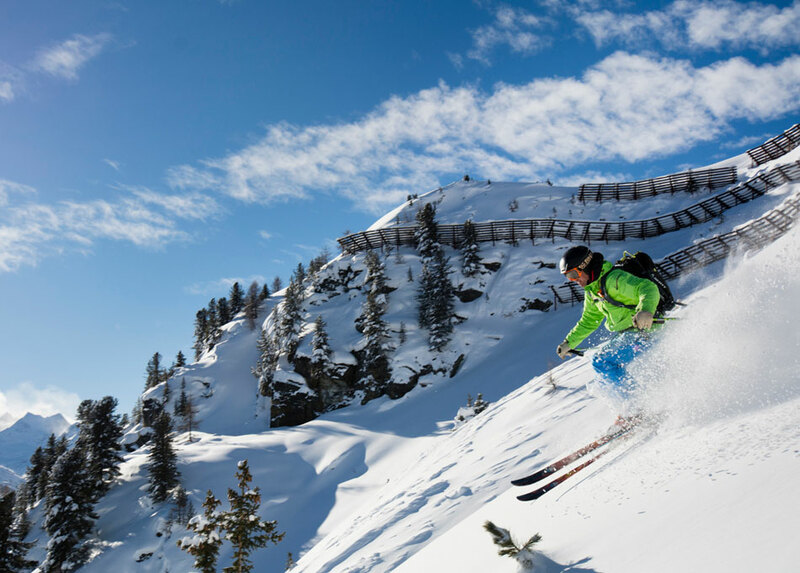 All visitors who stay with us get a 'Liberty Pass' for free cable cars, buses, swimming, tennis and more.